When you’re in pain or experiencing loss of motion or strength, you can trust the team at Advent Physical Therapy to help you recover. Advent Physical Therapy has been serving West Michigan for more than 19 years, and it would be our pleasure to work with you to help restore your quality of life. Our team at Advent Physical Therapy is capable of all the above and much more. For a comprehensive look at the many conditions we can help treat, please visit our services page. You may also give us a call to ask us any questions you might have about physical therapy or the conditions we serve. At Advent, we are passionate about helping people recover and resume their favorite activities. When you walk through our doors, you can expect to be greeted by a team who is happy to be serving you and helping you reach your recovery goals. We believe everyone we serve is special and deserves unique treatment, not a single standard procedure. Your physical therapist will perform a complete examination to determine the best course of treatment that fits your goals and lifestyle. During your appointment, your physical therapist will use physical tests, review your medical records and talk with you about your medical history and lifestyle. Once a treatment plan is determined, he or she will begin to work with you on your rehabilitation. 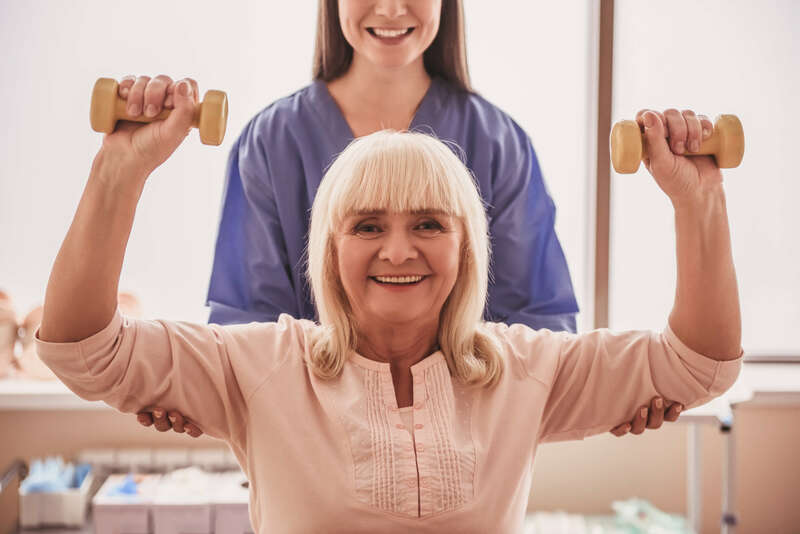 If you’re ready to visit one of our physical therapists at Advent Physical Therapy for help with your physical rehabilitative needs, contact us today to schedule your appointment. Advent Physical Therapy is one of the largest rehabilitative healthcare providers in West Michigan. If you would rather visit one of our other 12 locations, please visit our locations page.